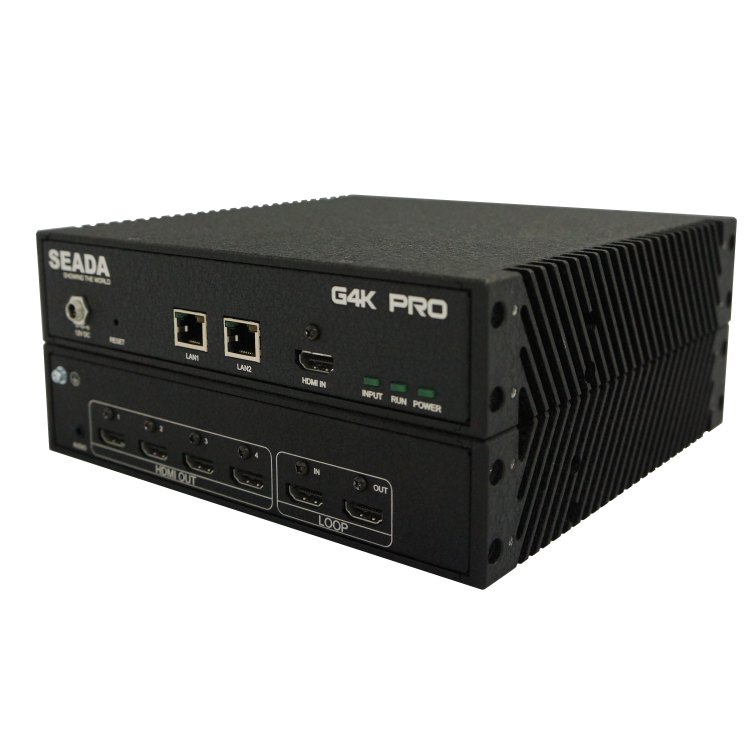 The G4K Pro standalone serial video wall controllers accept a single 4K input source and divides it across up to four displays, each with a resolution up to 1920×1200 @ 60Hz. Each output supports rotation of any degree. Each output is also able to mirror the image and crop the original input content arbitrarily. The resolution and frame rate of outputs can be upscaled and downscaled freely for all sorts of applications. 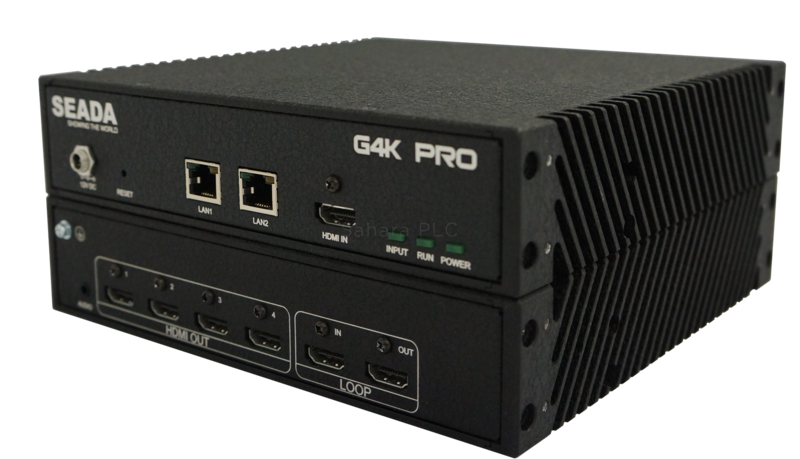 In addition, whenever the input signal includes embedded audio, the G4K Pro is able to support audio output. This makes the G4K Pro the ideal solution for eye catching creative video walls, where audio is also required.